Wonderwoman!Superman! Me? Hubs 2? Maybe You 3? This time round, we’re gonna be Super Heroes on the run! I’m excited that hubby and I are going for our first ‘Pak Tor’ (Couple Date) Run! Unlike my other races, where I run alone or with friends, this is a special step towards fulfilling our couplehood dream! I really wasn’t aware and don’t understand why people go for such runs in the past. Only after I stepped out of my comfort zone and entered such races, did I experience a whole new world! Some races are for great causes like the NTUC 350Run. Others are Fun and meaningful when we participate together with our loved ones and friends! Justice League IS one of them! When will we have any opportunity to don a superhero race top? Best of all, I get to enjoy this run with my beloved! We’re setting apart time to do something fun, exciting and interesting into our romance. How about you? It’s gonna be FUN FUN in the SUN at Sentosa. You can bring your whole family and have the full DC league formed! I initially thought wonderwoman was by default, but I realised I could’ve chosen superman too! Oh well, I am still happy to don Wonder woman since she was my childhood idol. : ) I do miss those old school movies of wonderwoman series. Thanks to the DC Justice League Run, I can re live my dream! How about you? Form your team quick! Registration closing date 14 August or until tickets are sold out. Quick sign up now for Early Bird tickets which are on sale until 31 July. So what do Superman, Batman, Wonder Woman, Green Lantern and The Flash have in common? They are all founding members of DC Comics’ Justice League and the first ever DC Justice League Run 2015 in Singapore! 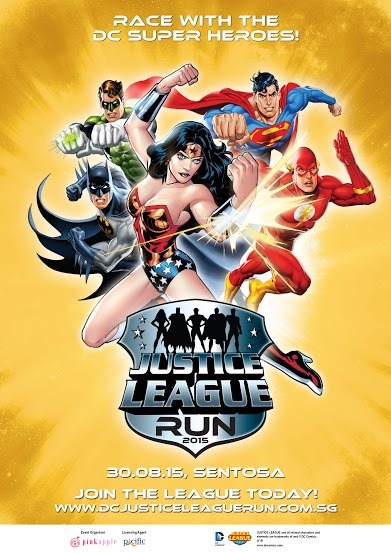 Take part in the inaugural DC Justice League Run 2015 on Sunday, 30 August, 2015 at Sentosa and represent your favourite DC Comics Super Hero. In this five-kilometre timed fun run around the island, who will you represent? Will you be a part of Team Superman, taking the Last Son of Krypton to greater heights than ever? Or will you strike fear into your competition like the Dark Knight and run for Team Batman? How about joining Diana, the Amazon Princess, and taking on the run as part of Team Wonder Woman? Or do you have the willpower to complete the race and join the intergalactic Green Lantern Corps as part of Team Green Lantern? Well, it probably wouldn’t be fair if you joined Team Flash now, would it? Perhaps the age old debate of who the fastest is can finally be settled! A plethora of fun-filled fringe activities and post-race events awaits you at the Race Village. 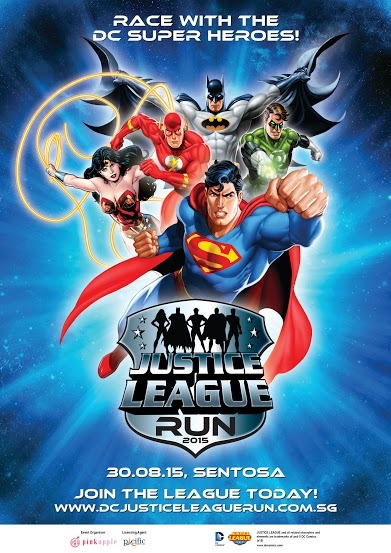 With merchandise booths of collectibles, an exclusive running singlet (depending on which team you are representing) and an exclusive medal inspired by the DC Justice League Run logo, you don’t have to be the World’s Greatest Detective to deduce that this is an opportunity not to be missed! Disclaimer: We were invited to participate in the DC Justice League Run. No other form of compensation was received. All opinions are 100% from the blogger. 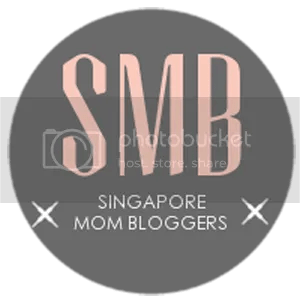 Previous Caring for Me is….